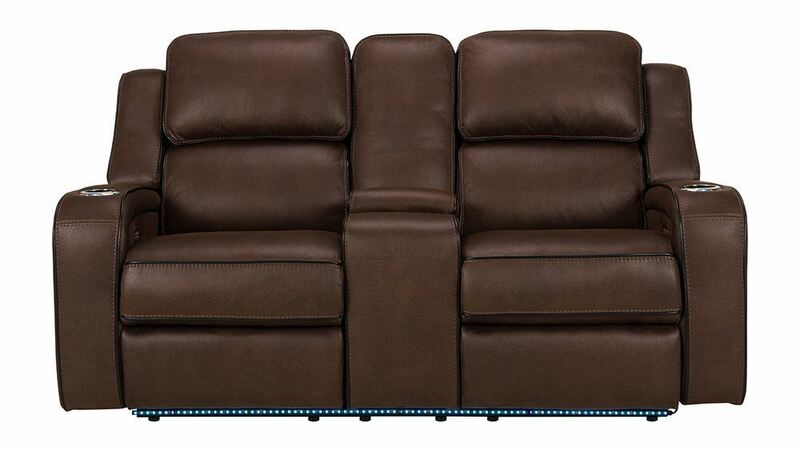 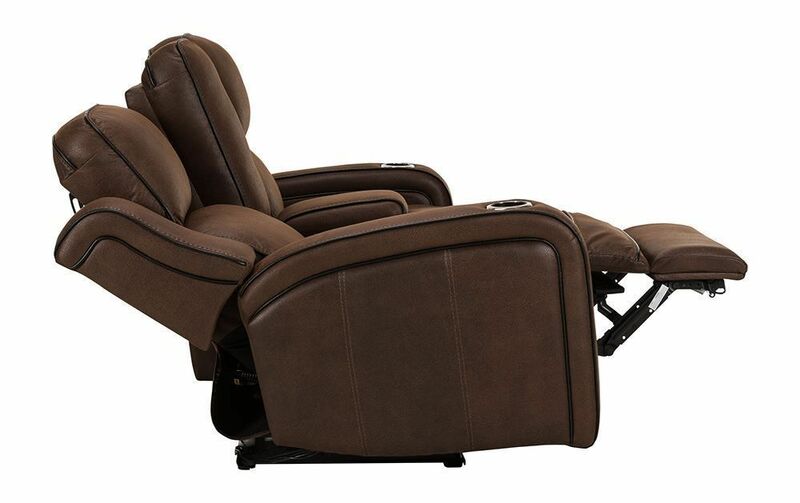 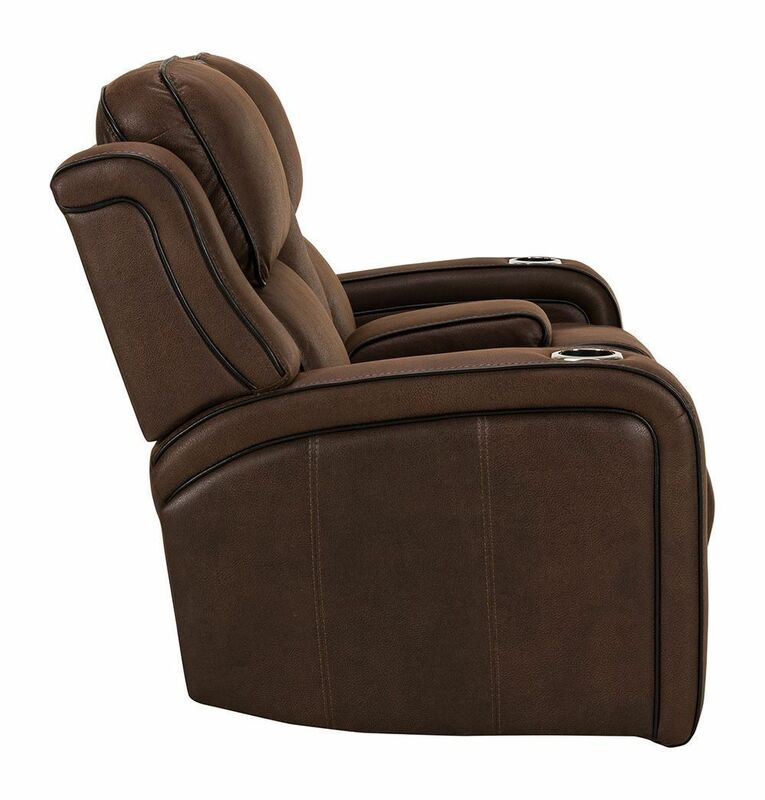 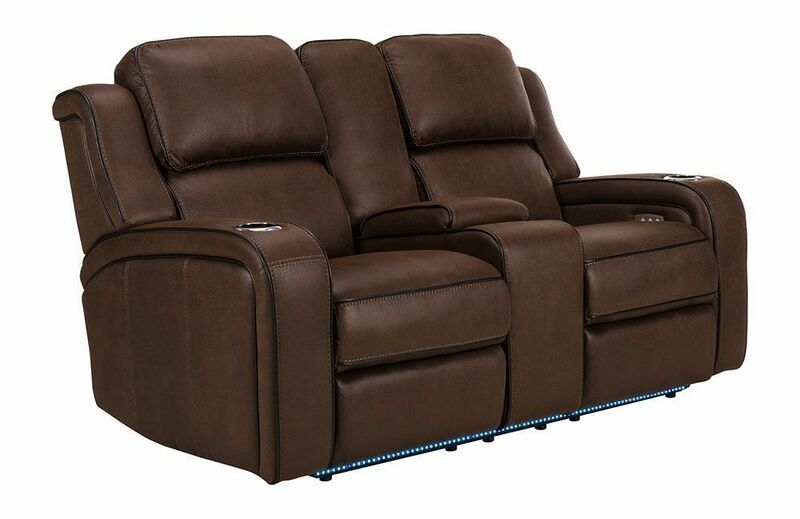 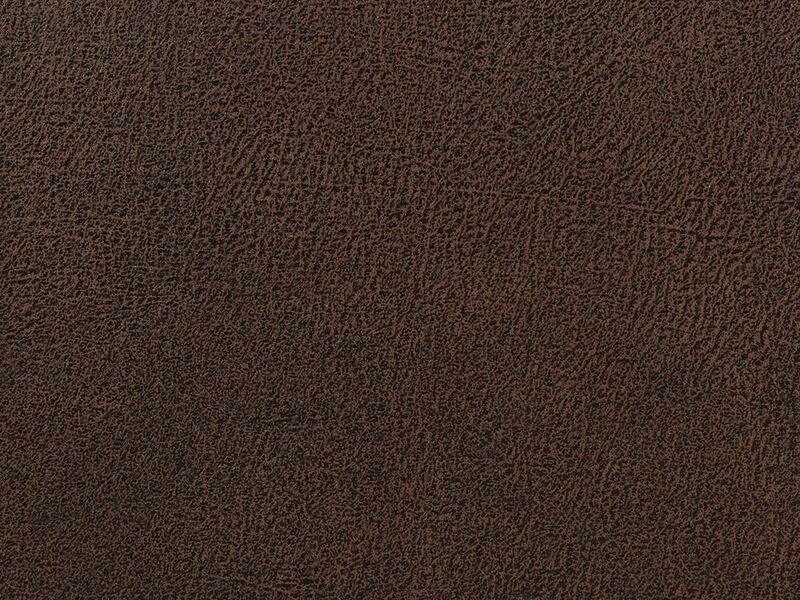 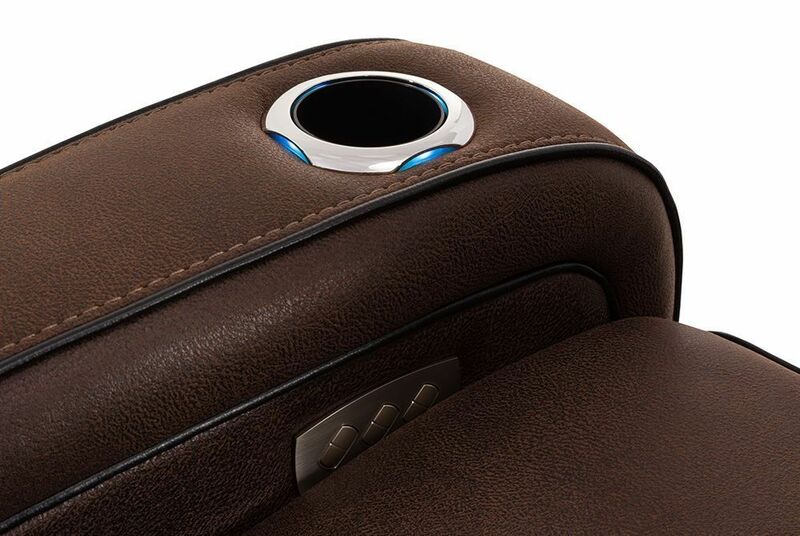 Check out all the bells and whistles the Hunter Godiva Power Reclining Console Loveseat has to offer! 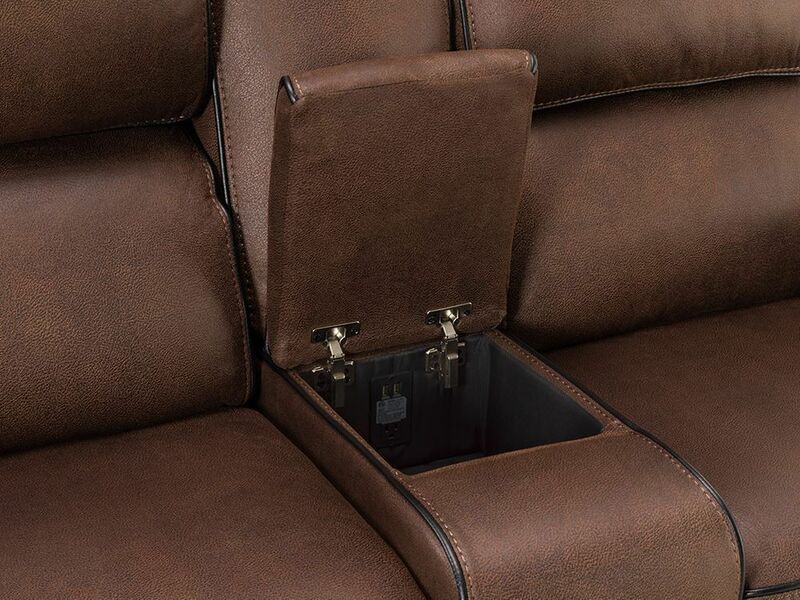 This comfy console loveseat is jam packed with anything you could ever ask for, including power reclining mechanisms, power lumbar support, app function, convenient cup holders for your beverages, a storage console for your remotes and a modern lighted base to give you a movie theater feel. 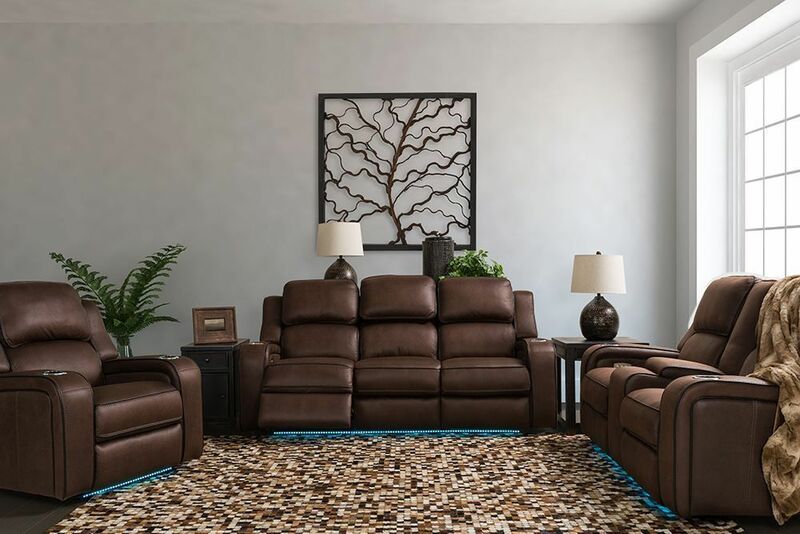 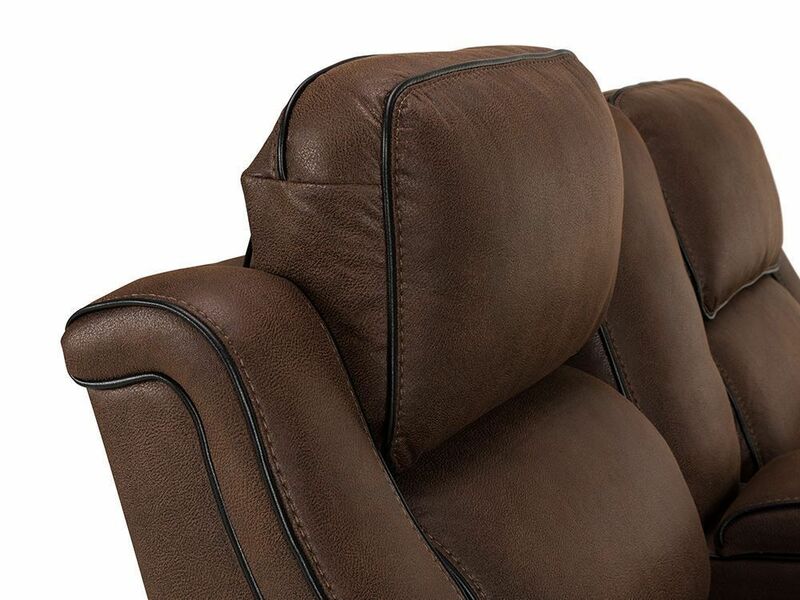 Treat yourself to the comfort you deserve at the end of a long day, and say hello to the versatile and modern Hunter Godiva Power Reclining Loveseat. Check out all the bells and whistles the Hunter Godiva Power Reclining Console Loveseat has to offer!